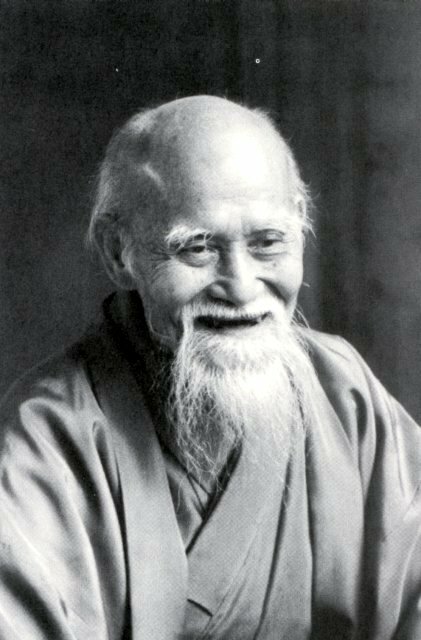 Second Friday Class will be held on Friday, July 13, 6:30 to 8:00 PM with dinner to follow. 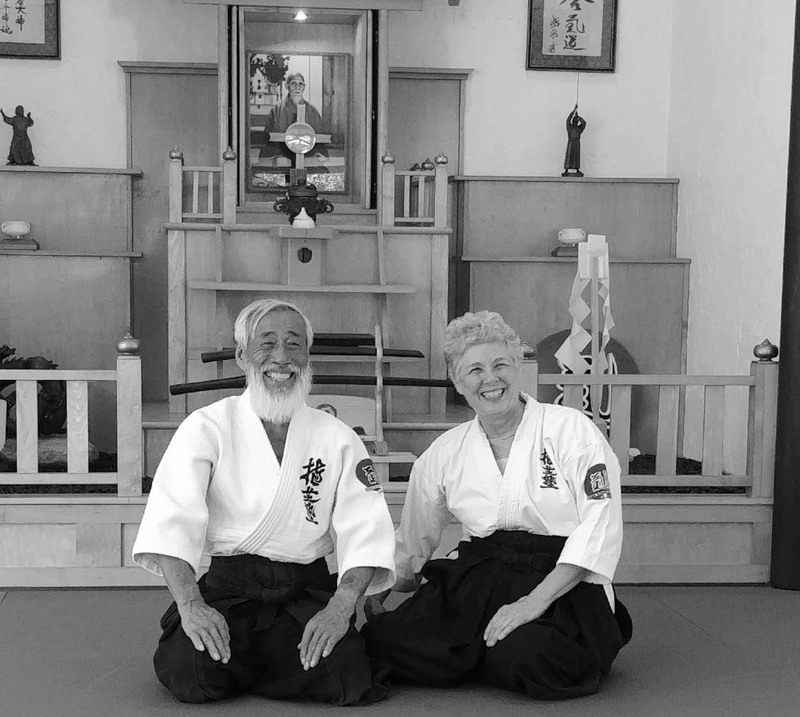 Tom and Mary Sensei will be teaching. Hope to see all of you there for training, commeraderie, and just plain fun.